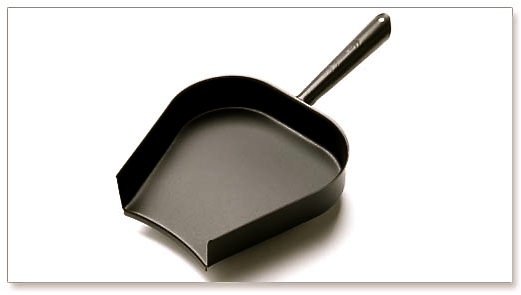 You’re a traditionalist. 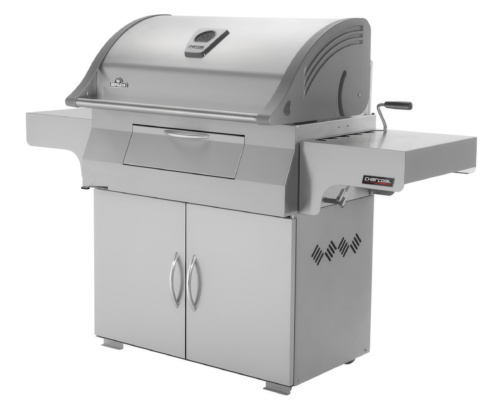 If charcoal grilling is the best way to grill, then the fully stainless steel PRO605CSS Professional Charcoal Grill is the perfect grill for you. We took traditional charcoal grilling to new heights when we combined the stability and features of cart model gas grilling and put them into our Charcoal Professional Grill. Durable and beautiful stainless steel construction makes this charcoal grill ideal for environment. 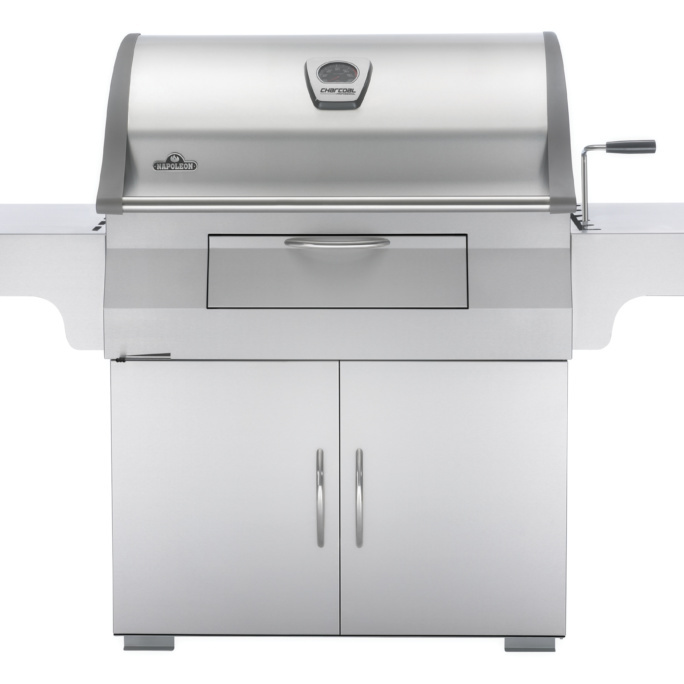 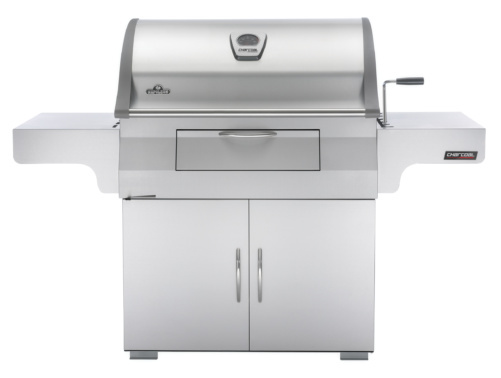 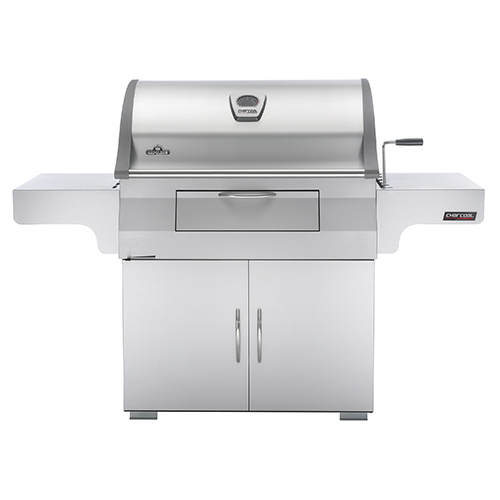 Grill up to 32 hamburgers at once to feed your hungry friends using the 605 square inches of main grilling area. 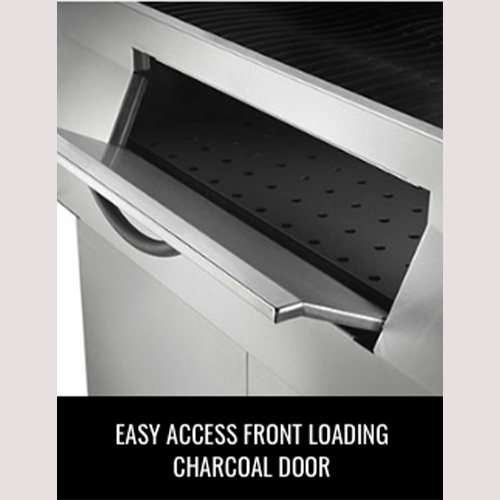 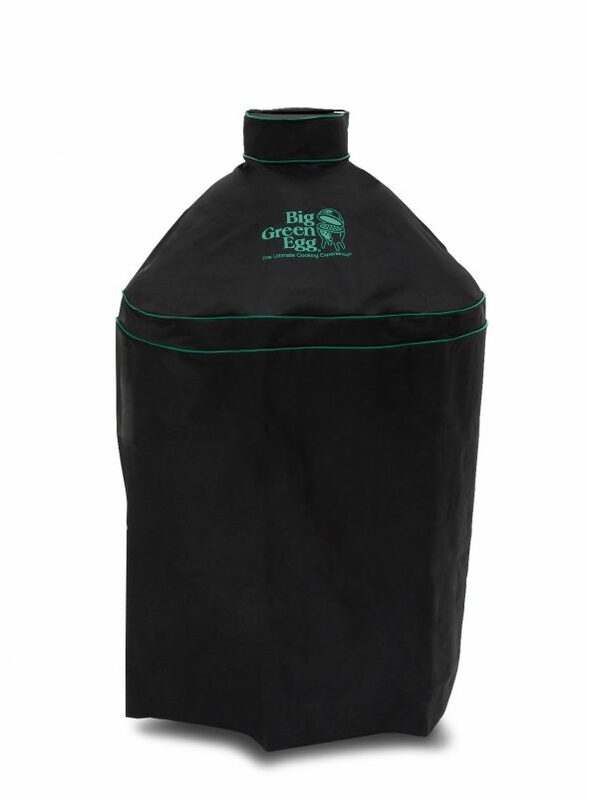 You can add charcoal on the fly with the front loading charcoal door. 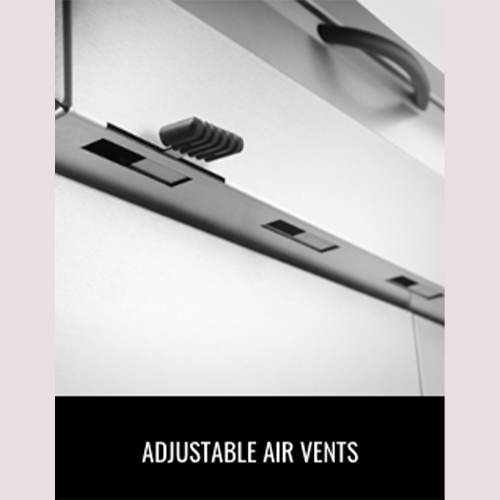 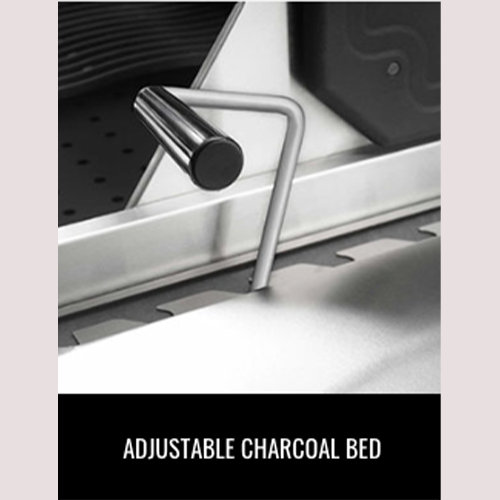 The adjustable charcoal bed and sliding air vents make heat management a breeze. 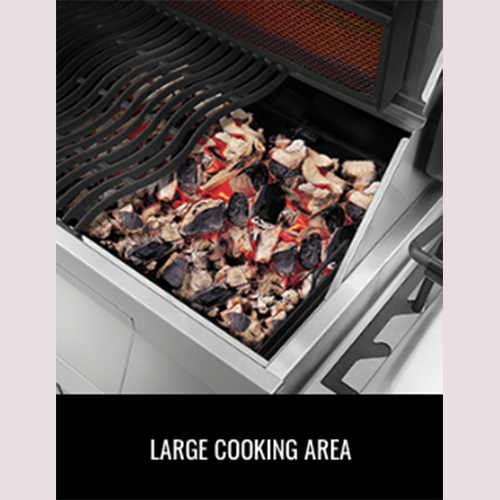 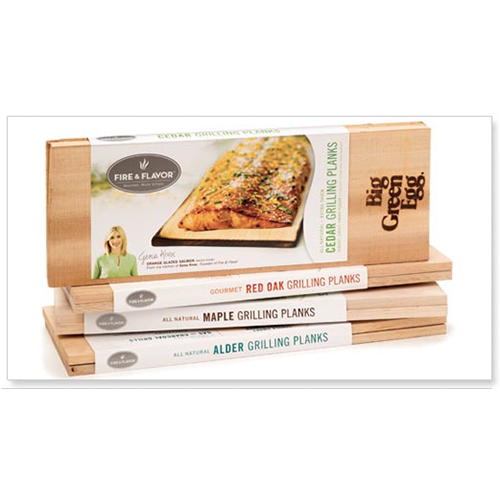 Lower the charcoal bed for easy roasting, or raise it up for high heat searing. 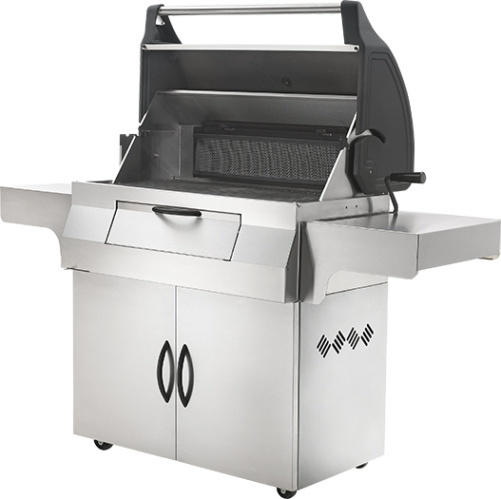 You’ll know it’s a Napoleon with the iconic WAVE™ cooking grids for those distinctive sear marks. 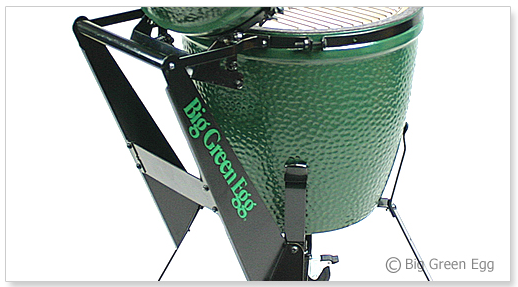 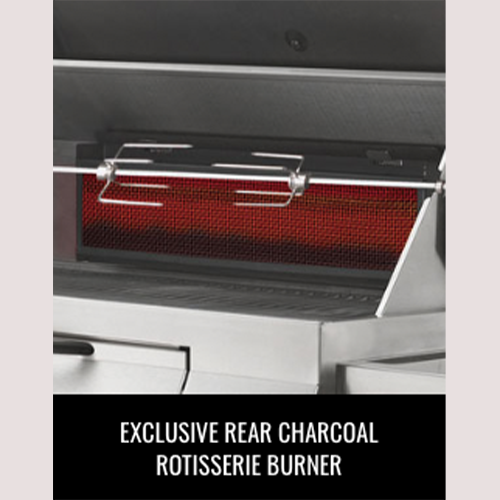 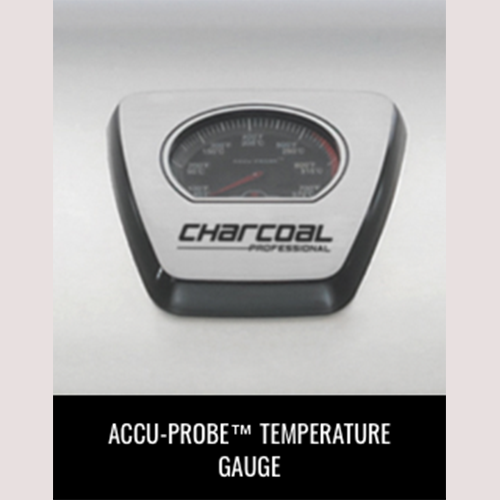 The most unique feature of the Charcoal Professional has to be the charcoal powered rotisserie burner. 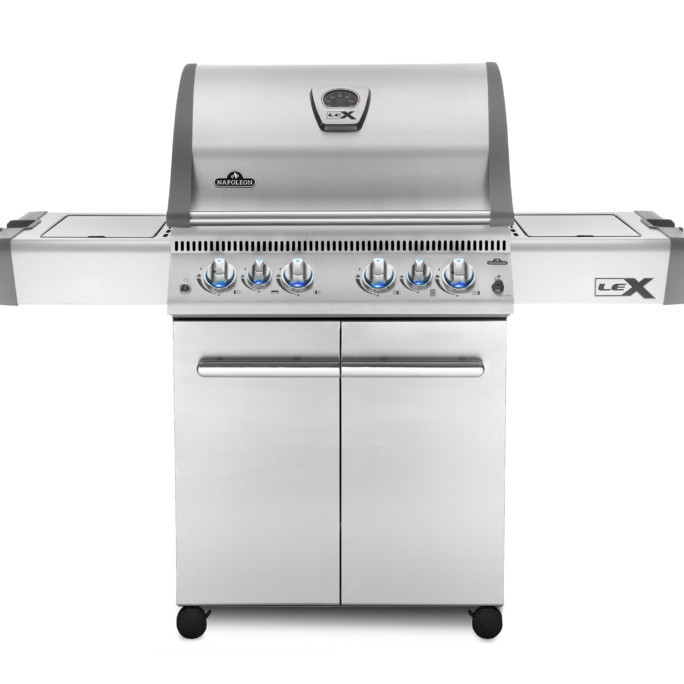 The slide out ash and drip pan make cleanup a breeze. 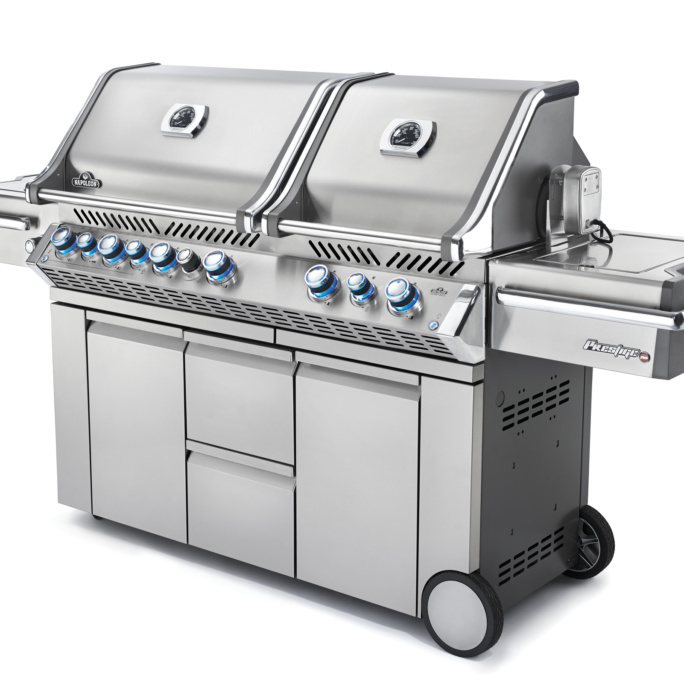 Experience the height of professional charcoal grilling with the Napoleon stainless steel Charcoal Professional Grill.